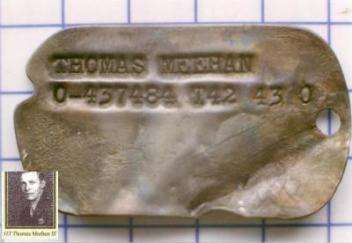 We are proud to offer reproduction of 1Lt Thomas Meehan Dog Tags. 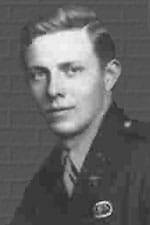 1LT Thomas Meehan III E Company, 506th Parachute Infantry Regiment, 101st Airborne Division was killed in action (KIA) in the early morning hours of 6 June 44 (D-Day) over Ste. Mere-Eglise, Normandy. 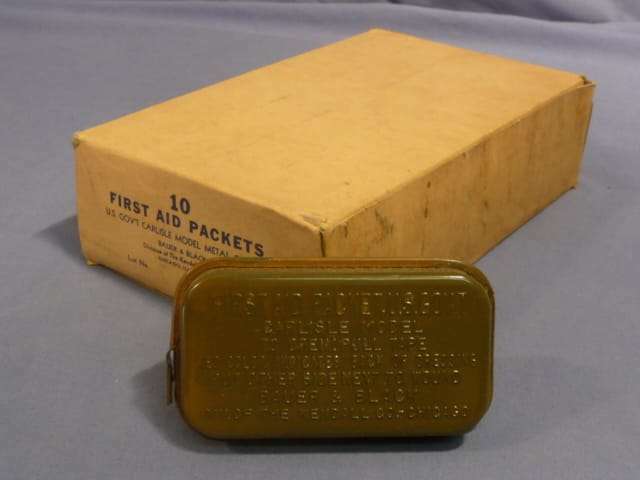 His plane, along with with 21 men aboard, blew up when hit by enemy fire in the first hours of D-Day, the remains crashing to the ground southeast of Ste. Mere-Eglise. 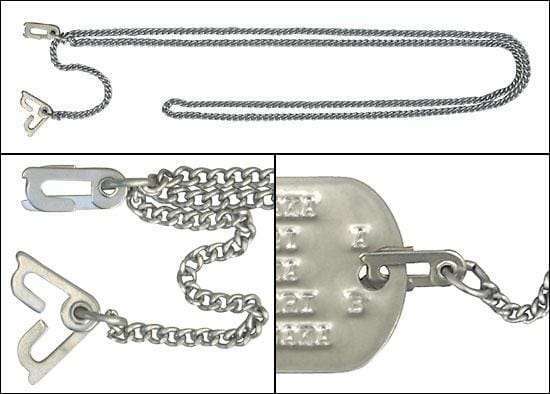 The dog tags pictured were worn by Lt Thomas Meehan the Company Commander of Easy Company 506th PIR (Band of Brothers) on D-day.